LOCATION, LOCATION, LOCATION! Every now and them a home of this size comes to market and this is one of them. 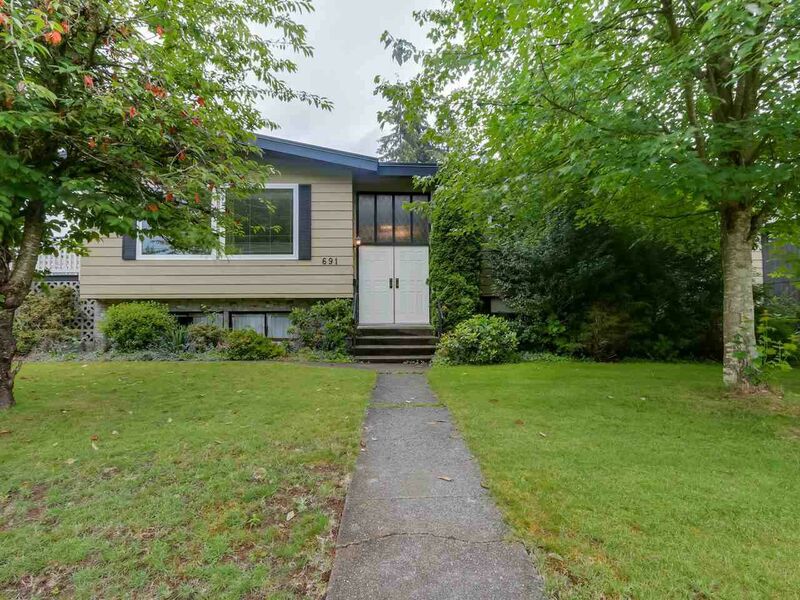 Large 3503 sqft home on a 9963 sqft lot located in Central Coquitlam. Level lot with 3 bedrooms up, 2 walk in closets, ensuite, large sunken family room. 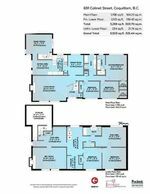 Basement has a high ceiling and is waiting for you ideas for a large 2 bedroom living area. Lets not forget the large storage room., the 2 car carport with RV parking available, the centrally located close to everything. Come and see what your missing.